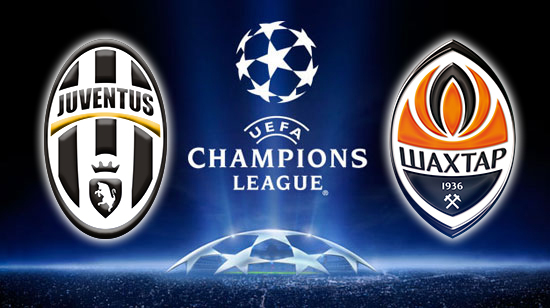 For today’s game, Shakhtar Donetsk take on Juventus in the Champions League but they will be doing so without striker Luiz Adriano after he received a one match ban for his lack of fair play against Nordsiaelland. Next week Shakhtar Donetsk take on Juventus in the Champions League but they will be doing so without striker Luiz Adriano after he received a one match ban for his lack of fair play against Nordsiaelland. However, the bookies still think the team will manage; they are favourites with odds of 12/5 to win whereas Juventus have odds of 58/19. The UEFA disciplinary panel found Adriano guilty of “violation of the principles of conduct” and as a result he will have to “perform one full day of community football service” in addition to his ban. The “violation” occurred when an uncontested drop ball was deliberately passed back to the Nordsjaelland goalkeeper to give possession to the hosts, however, to the disbelief of all around him, Adriano latched on to it, ran towards the keeper, went around him and kicked the ball home. The match next week will decide if the Ukrainian champions are seeded in the knockout draw. Adriano scored a hat trick in the last match, greatly helping his team on their way to victory.